thats what we said when we invited Partizan to the Hood and we started talking about this project together. It was and is that. 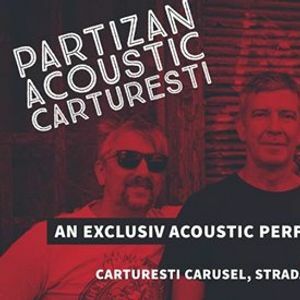 Now here is a live happening at your library of trust, CARTURESTI. 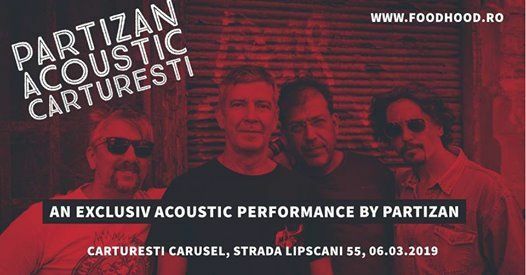 Perform an exclusive accoustic set at Carturesti Carusel on Lipscani 55. By this point cd and vinyl will be avaible ay carturesti for sale. We ship the vinyl to you !